After three consecutive days of heavy rain, paradise has gotten a little soggy. No better time to see a movie – and pretend it’s sunny out. 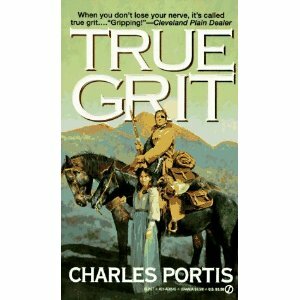 Based on the book by Charles Portis, True Grit was first serialized for The Saturday Evening Post. Wonder how true the movie ending is to the book? The John Wayne version had the usual happily-ever-after Hollywoodized version (rewritten for the screen by Portis himself), and got Wayne an Oscar. But the Coen Brothers version with Jeff Bridges is closer to the real ending – warts and all. 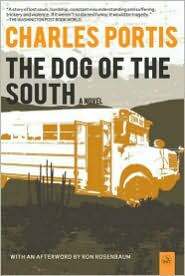 Another Charles Portis book, Dog of the South, may be headed for the movies. This entry was posted in American history, books, reading and tagged Charles Portis, Dog of the South, Jeff Bridges, New York Times, Saturday Evening Post, True Grit. Bookmark the permalink.